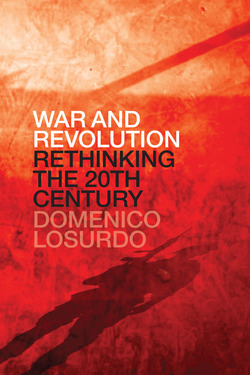 Domenico Losurdo is Professor of Philosophy at the University of Urbino, Italy. 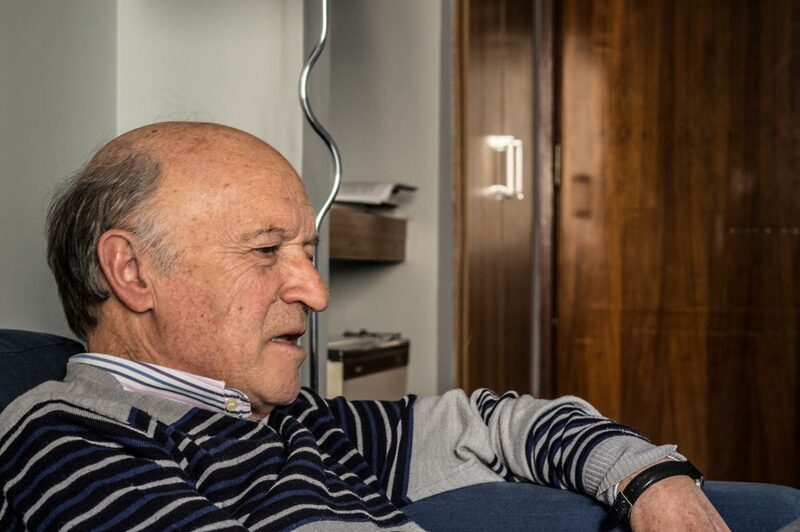 He is the author of many books in Italian, German, French and Spanish. 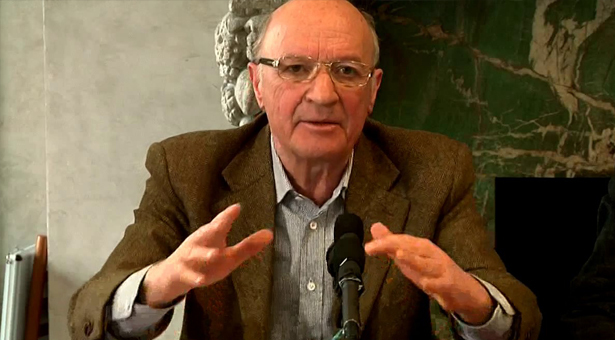 in English he has published Hegel and the Freedom of Moderns, Heidegger and the Ideology of War, and Liberalism. 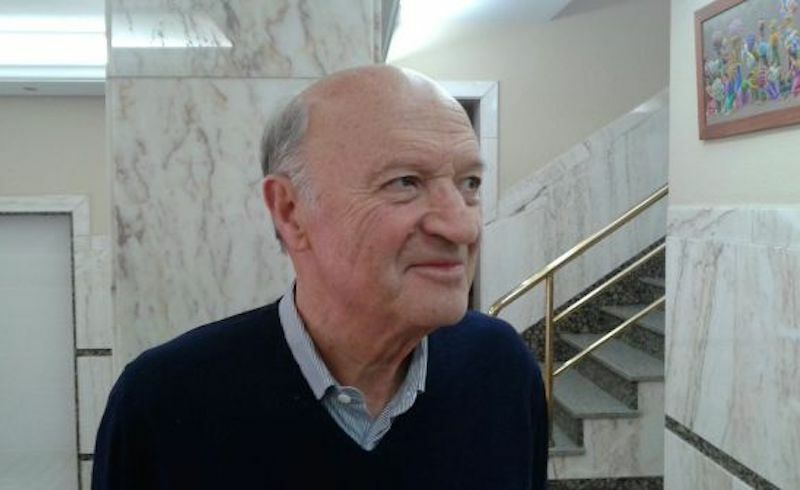 The communist militant, philosopher and historian Domenico Losurdo died in June. He worked for many years on the history of liberalism, as he sought to rethink the processes of emancipation. 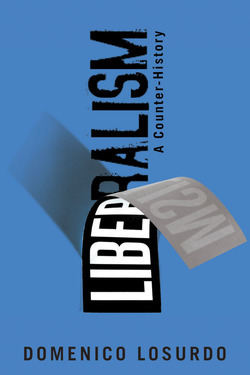 In this 2013 interview for l’Humanité he revisited the themes of his Liberalism: A Counter History. 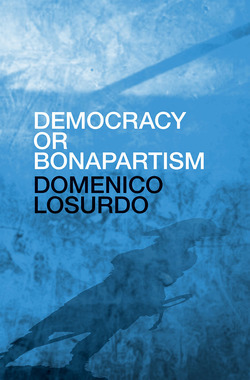 The author of multiple books, Losurdo focused on uncomfortable political leaders and themes that mainstream thought preferred to banish.